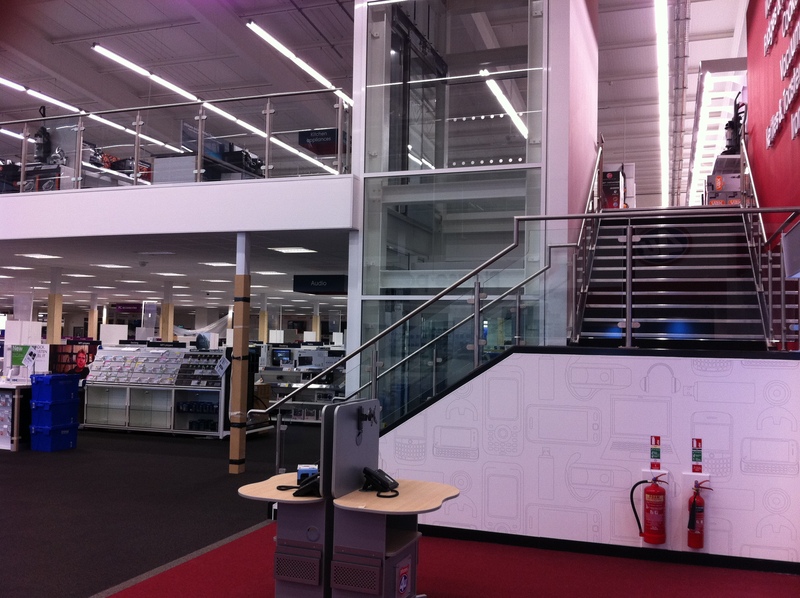 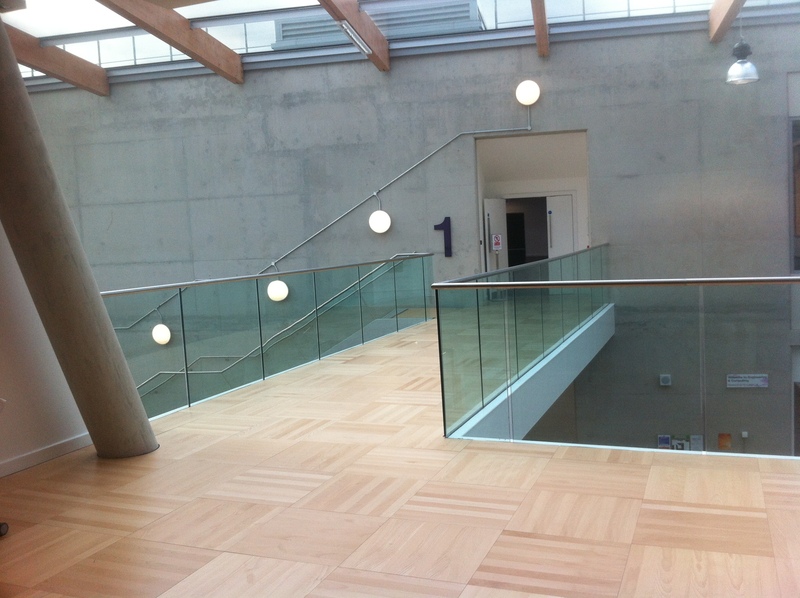 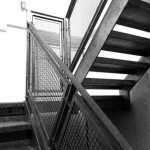 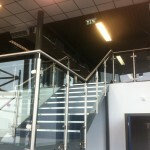 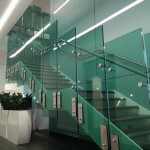 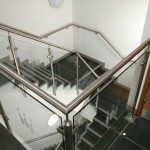 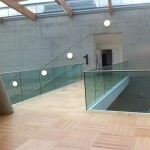 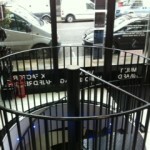 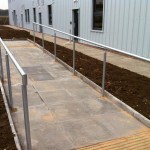 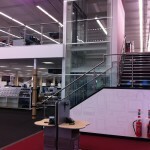 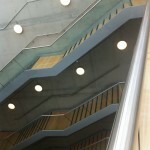 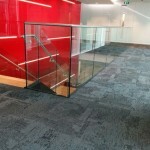 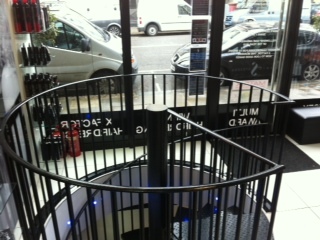 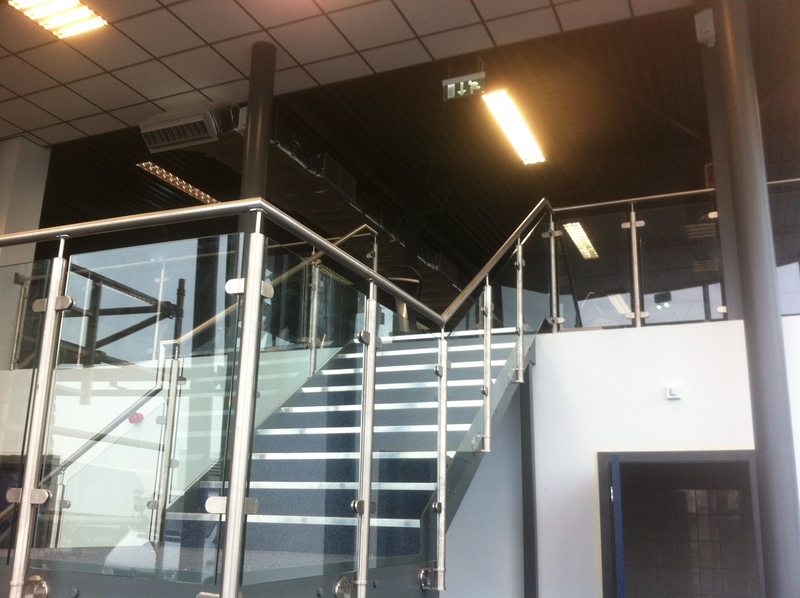 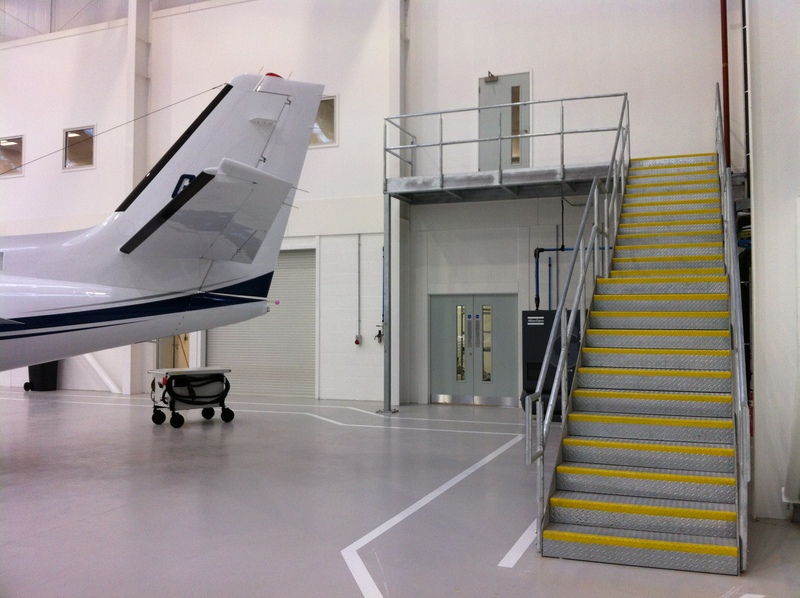 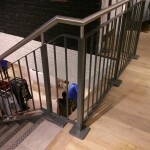 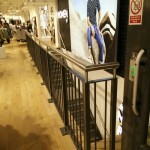 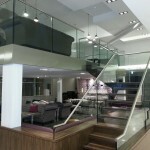 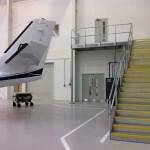 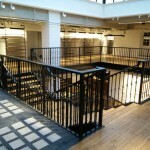 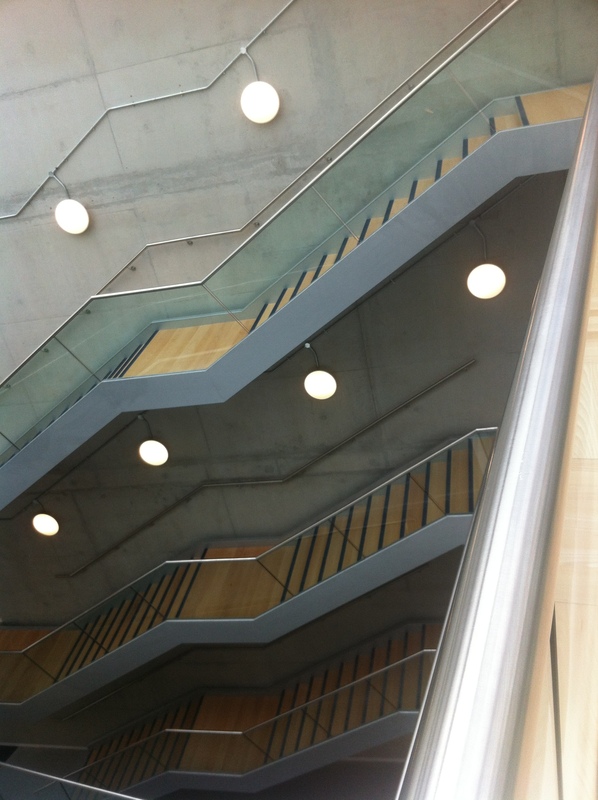 If we supply a staircase to you, then you will generally require a balustrade also. 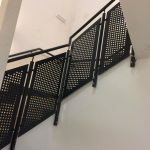 To one side of the stairs it may be balustrade and the other wall rail, or it may be balustrade or wall rail to both sides. 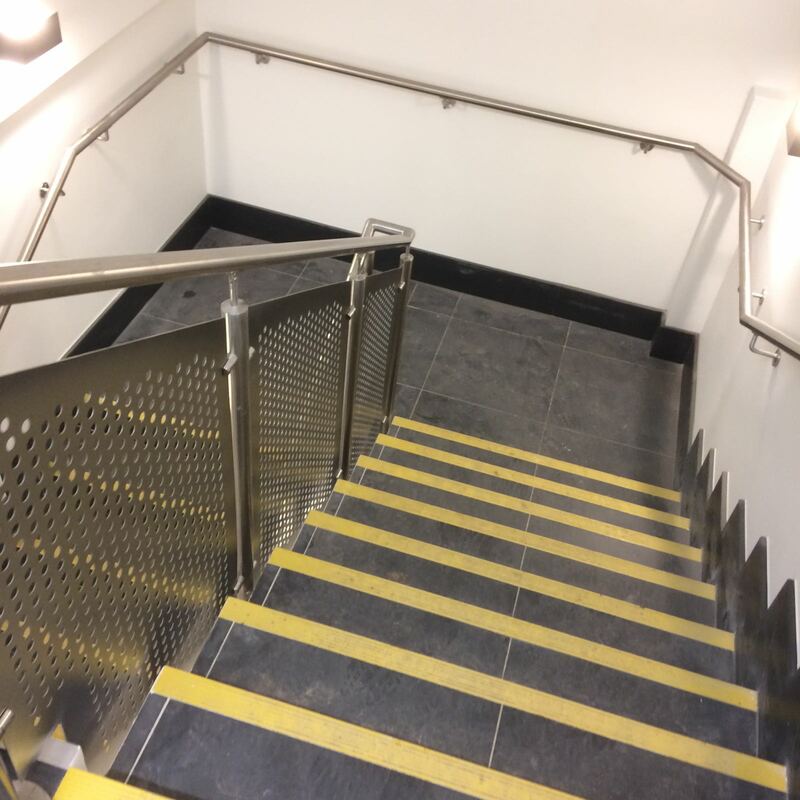 It is important to remember that if children may use the stairs then there should be no gap bigger than 100mm. 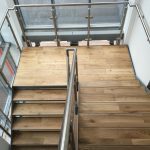 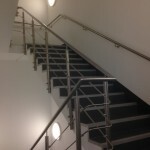 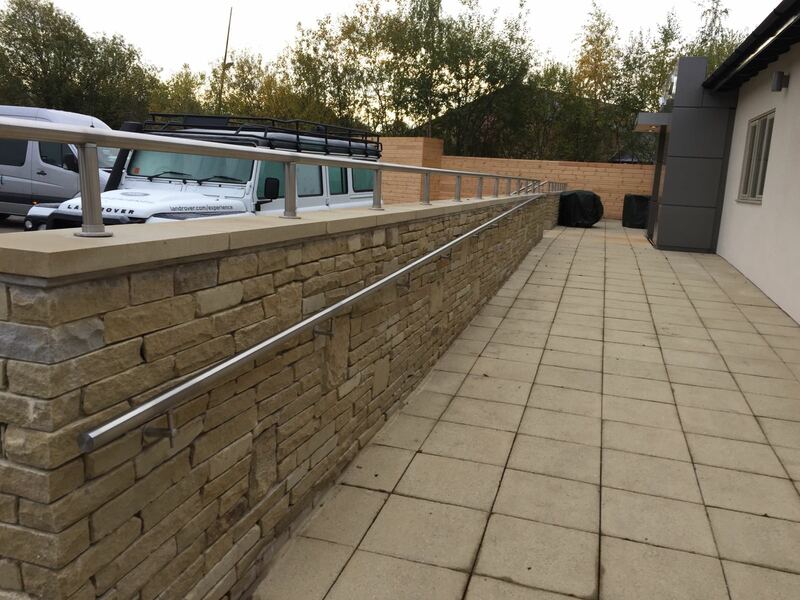 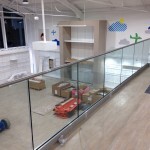 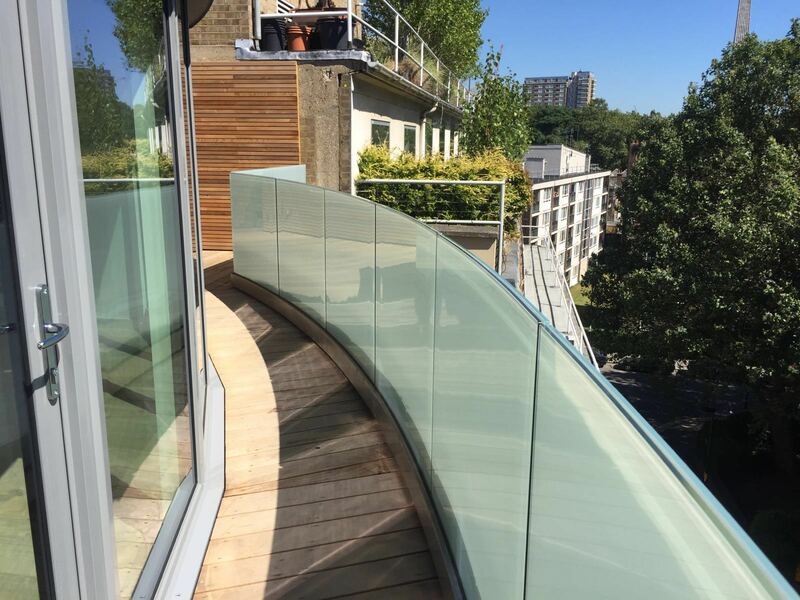 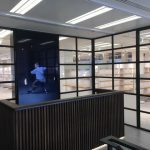 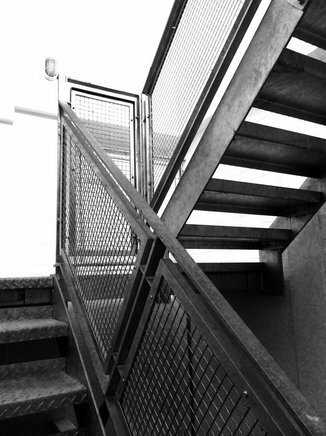 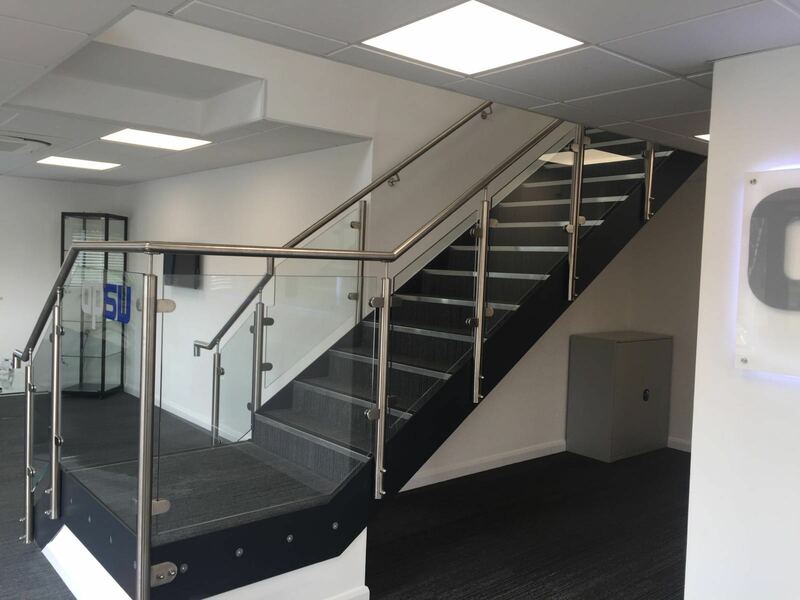 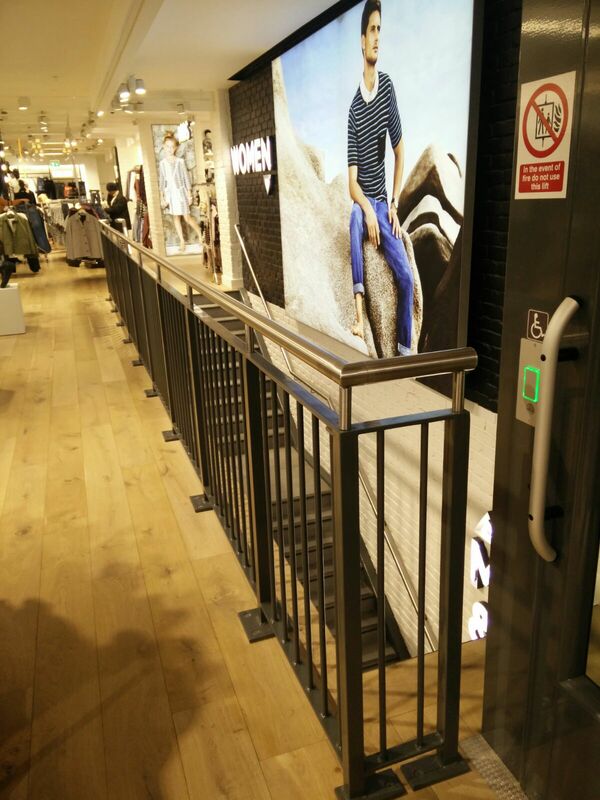 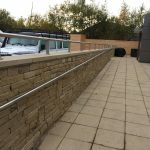 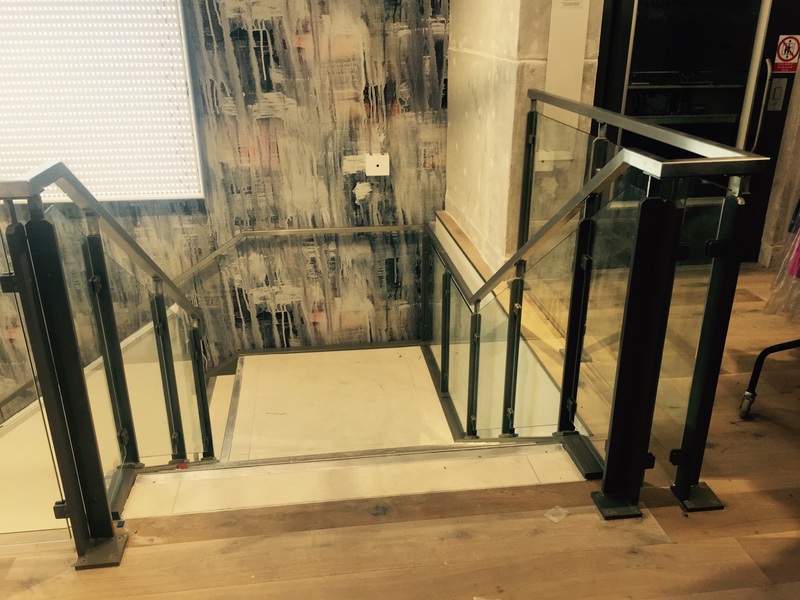 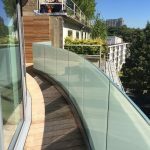 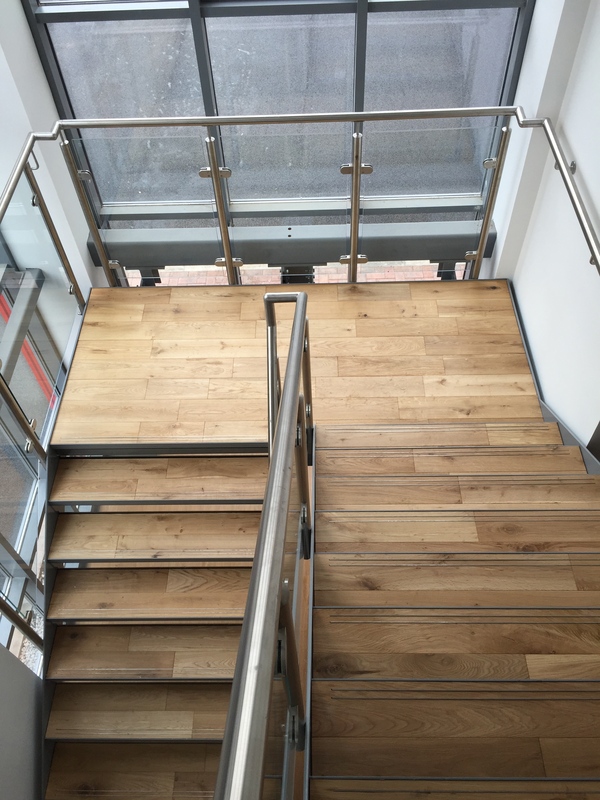 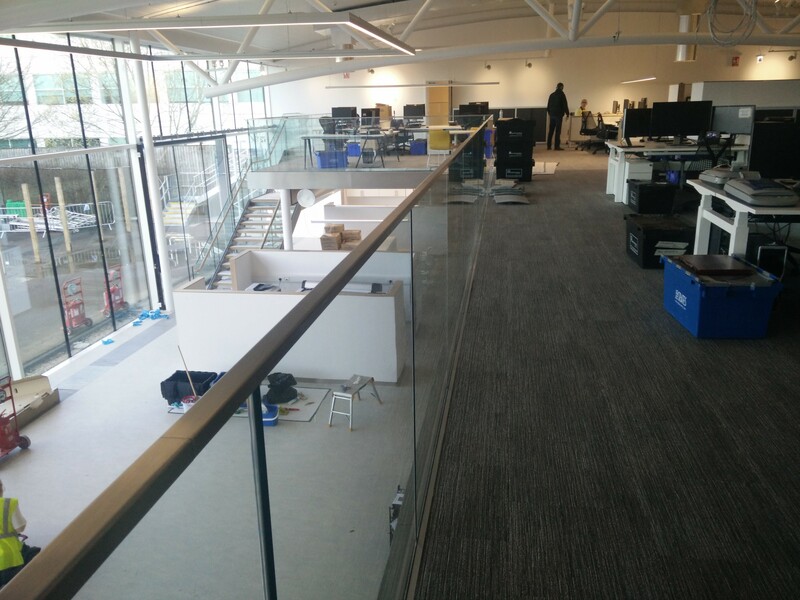 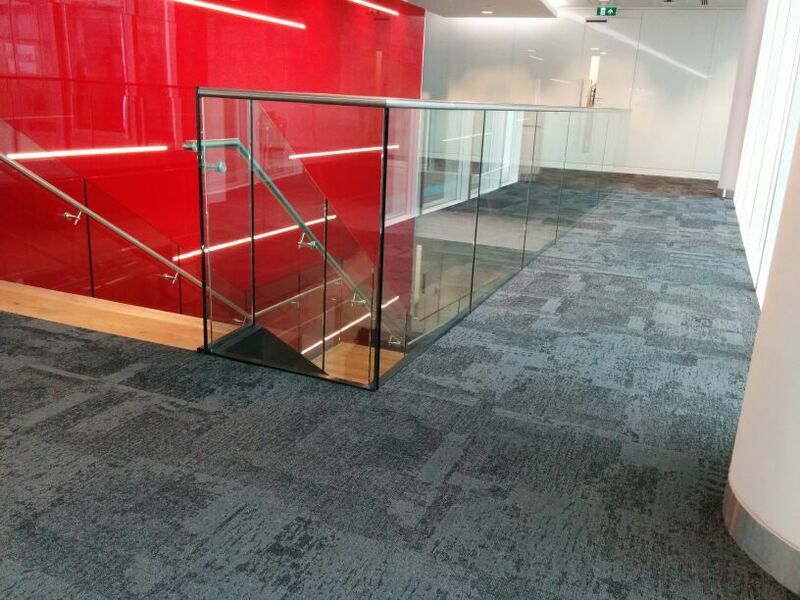 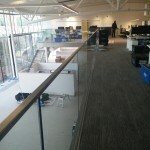 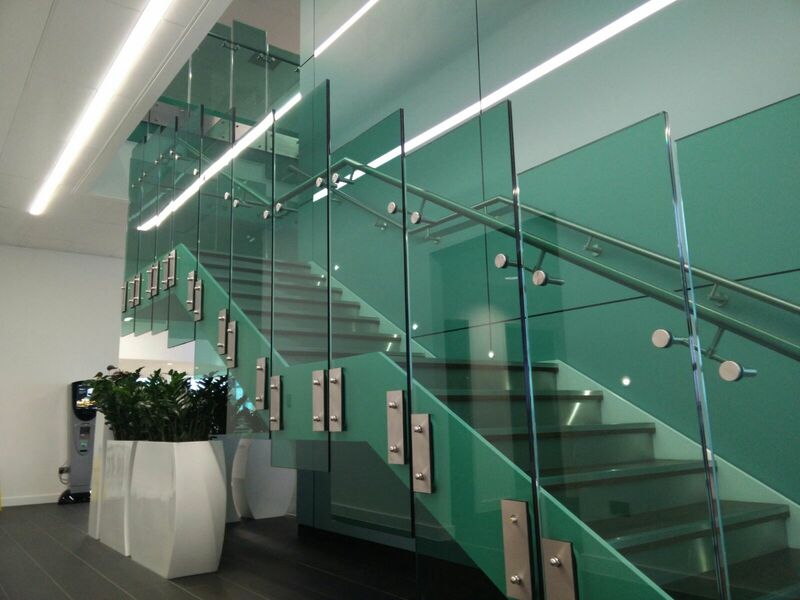 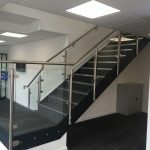 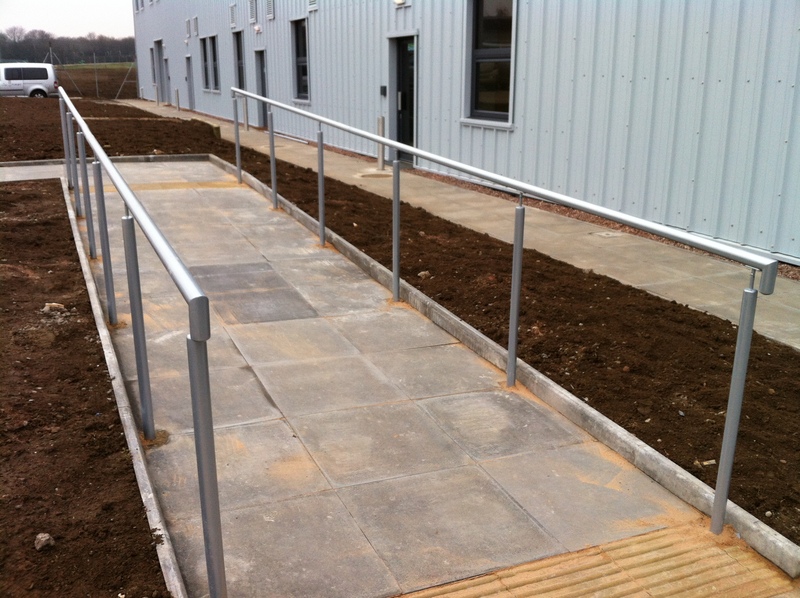 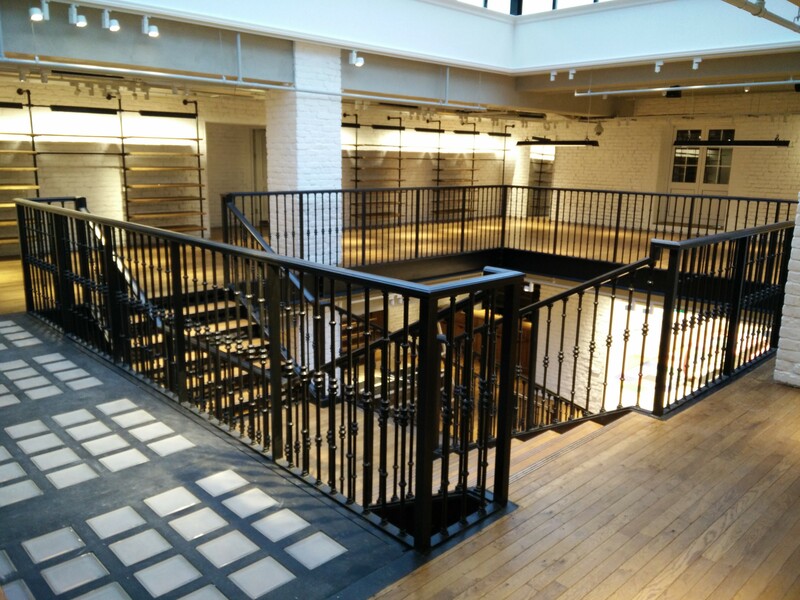 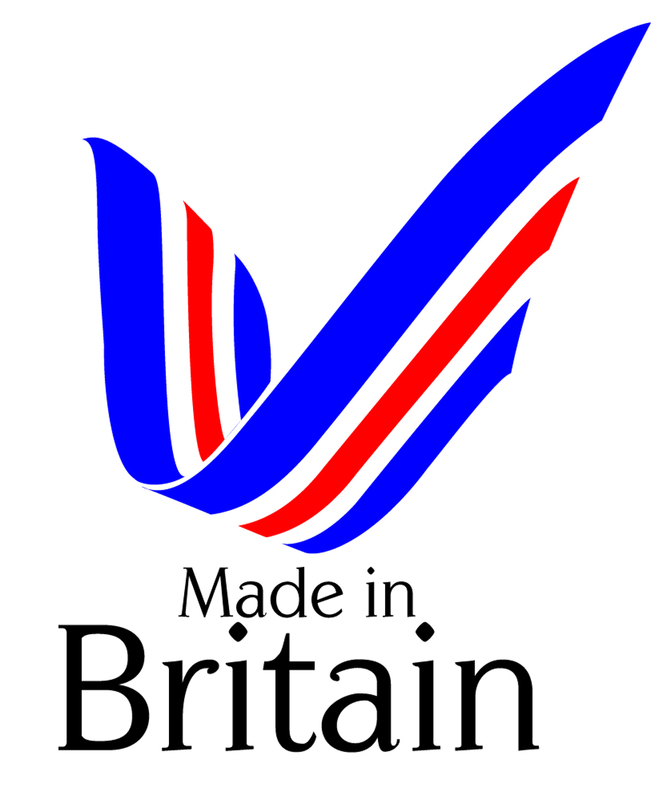 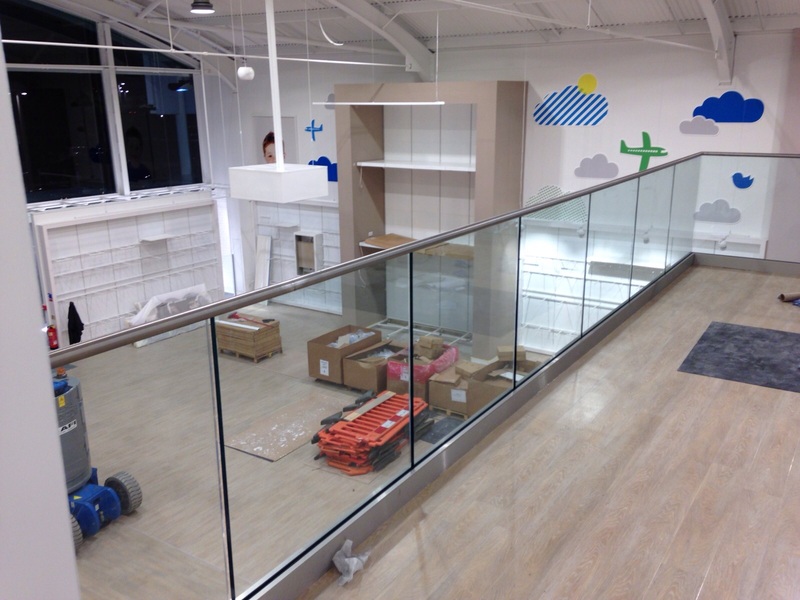 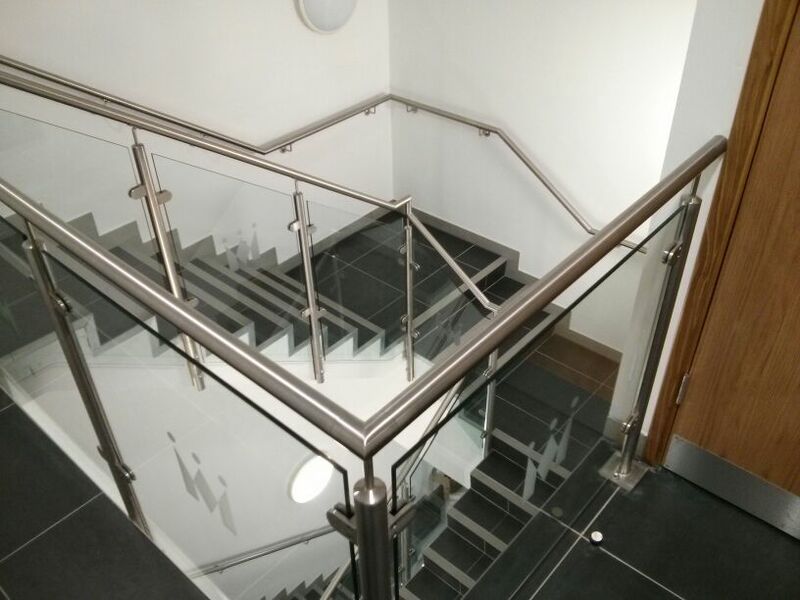 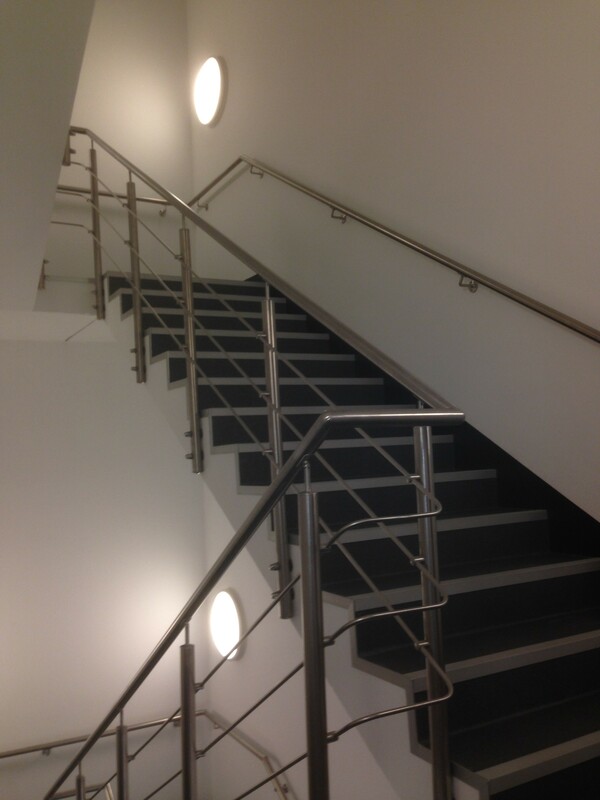 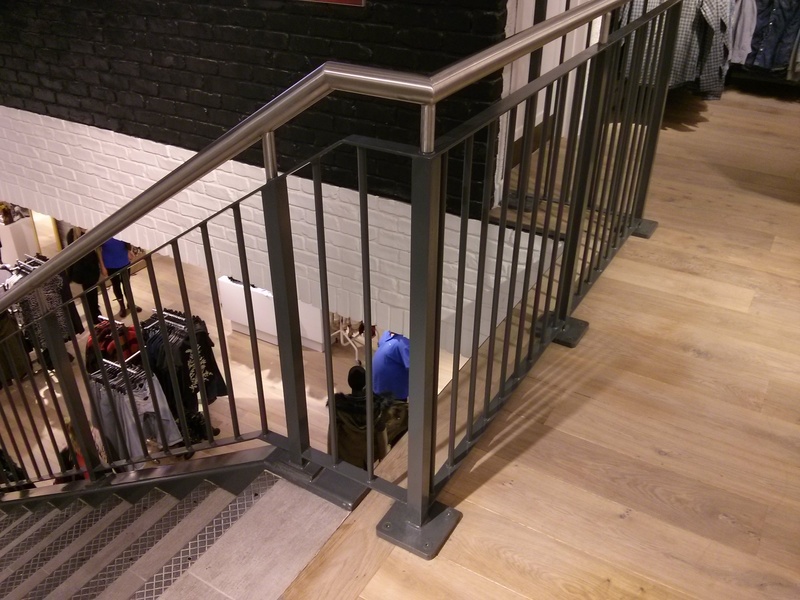 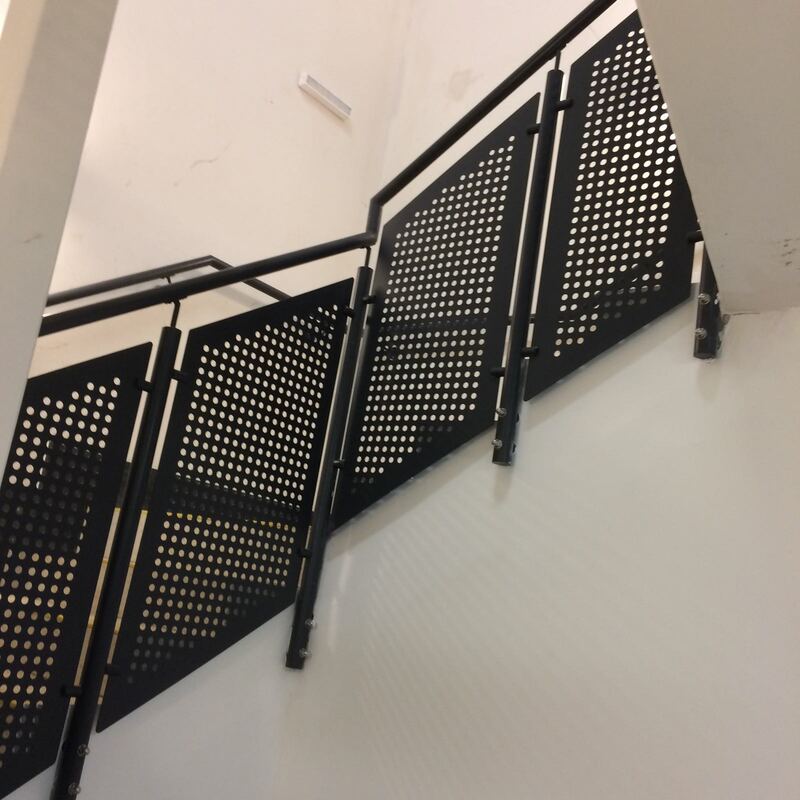 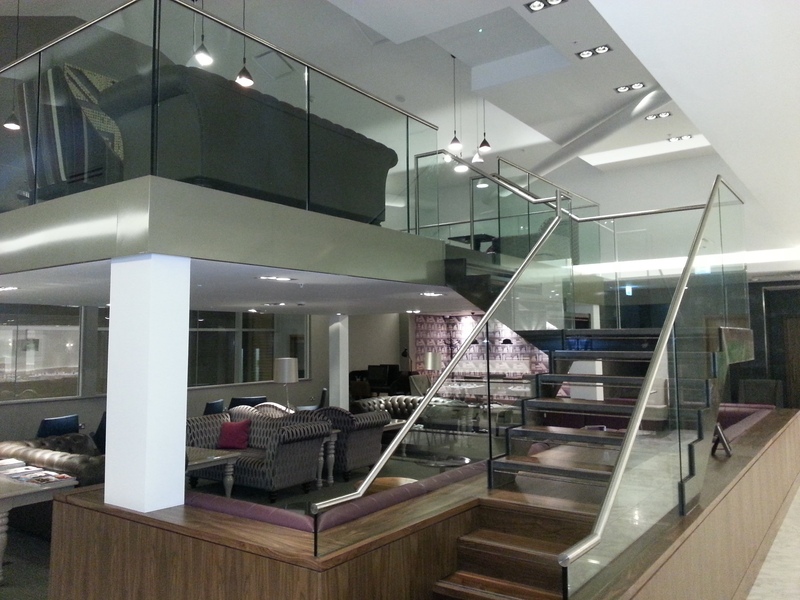 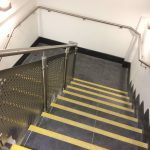 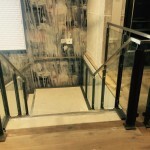 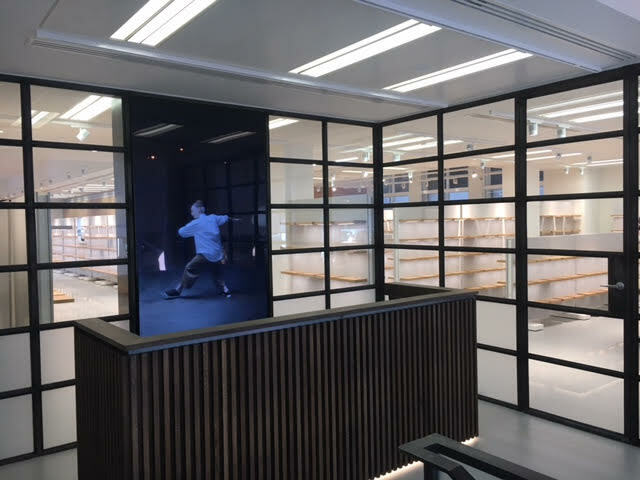 Being experienced architectural metalworkers, we are able to manufacture and install various types of balustrading at our factory in Birmingham.